Rounders England’s mission is to connect people through Rounders…and what better way to connect people on a dark, cold, foggy November evening than spending it with a group of like-minded women playing a quick paced, fun game of Rounders! 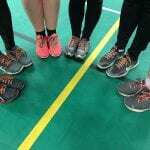 “As soon as you walk into the sports hall you automatically feel welcomed and inspired by the Rounders passion”. 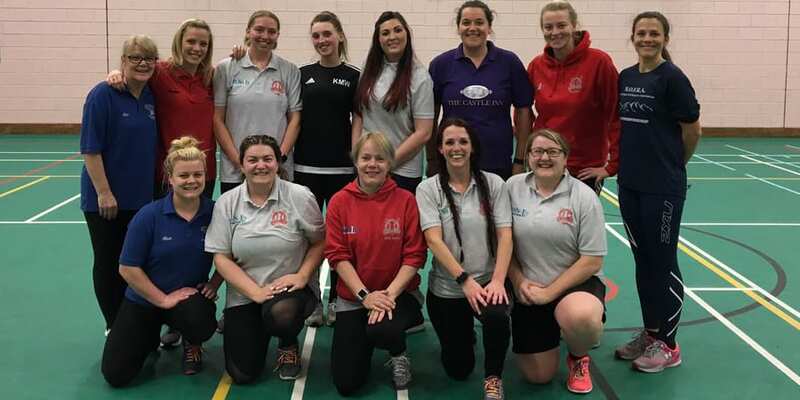 The ladies of Silsden Smashers and SpringBoks Team are quick, competitive, big hitters, big throwers, welcoming, friendly and above all else know how to run a great indoor Rounders session! Every Tuesday 6.30-7.30pm at a school in Keighley the Silsden Smashers and the Springboks Team set up the pitch and get straight on to playing. This is their first indoor season and you would normally find them outdoors in the summer season playing both Tuesday & Thursdays. 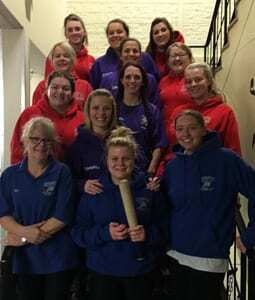 The ladies of Silsden Smashers and Springboks Team are everything you’d look for in a Rounders team – organised, fun, welcoming, competitive spirit and passionate. There’s a fantastic mum daughter duo, with mum (Nicola) as the bowler and daughter (Hannah), who has just been selected as a Senior England Rounders player. The two teams are setting up a hybrid team called SmashBoks and looking forward to joining the Rounders in Leeds League next season. Keep up the amazing work and we can’t wait to see how your teams are supporting the #RainbowLaces campaign (17th November – 7th December). To find out more about the Silsden Smashers check out their Facebook group.